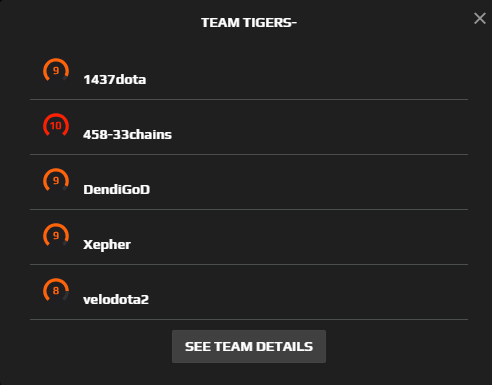 David "Moonmeander" Tan has left Tigers after playing under the organization for a couple of months. 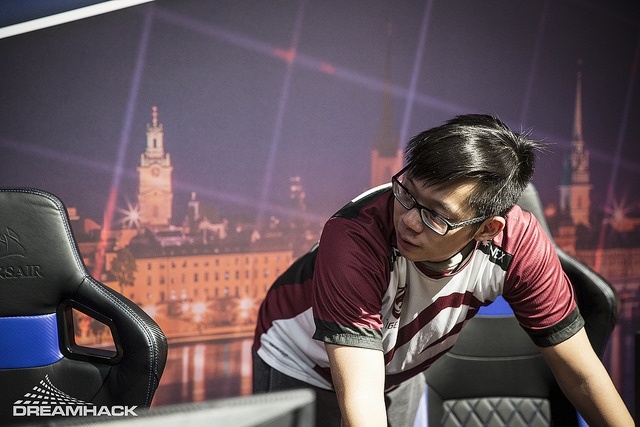 Esports Heaven reached out to Moonmeander for a comment wherein he confirmed that he has indeed left Tigers and is a free agent as of now. 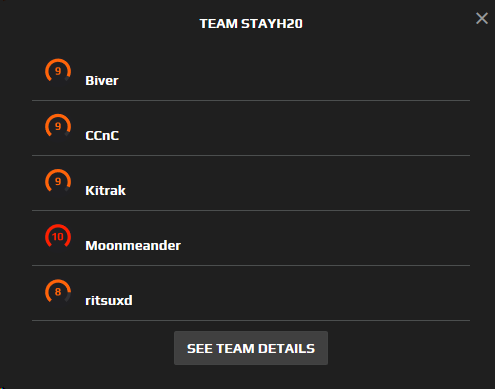 Known as STAYH20 aka Stay Hyrdated, the roster includes Kitrak, Biver as well as Ritsu. This news has come to surface when CCnC registered his stack for the MDL Paris Major NA open qualifiers. This possibly leaves little room to speculate as to Moonmeander's whereabouts in the near future as he moves back home -- to the West. That leaves Tigers down to four and according to their latest registered roster, they have enlisted the services of Kim "Velo" Tae-sung, who until now used to play for WG.Unity. Esports Heaven wishes both these teams the best of luck in their upcoming endeavors. Note: Despite being registered, it is yet to be known whether or not CCnC and stack is going to actually compete with the said roster.